A jet fan blower that bites? You betcha! 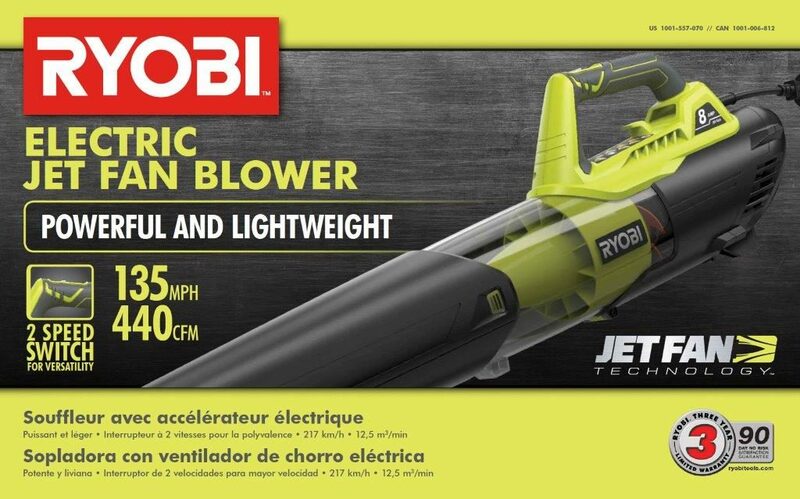 Ryobi is recalling its defective electric jet fan blowers—not really sure what these are—but I’m guessing it might have something to do with gardening. The recall has been prompted by a rather high number of reported injuries. Apparently, the blower is prone to breaking in a rather bad tempered sort of way, having already caused 10,681 “incidents”, including 25 reports of minor injuries, such as lacerations to the face, hands and legs. These injuries are caused by fan blade pieces being discharged from either end of the blower. Got that?—EITHER end. Hunger Pang Lawsuit: Moose Munch Lacking a Bunch? 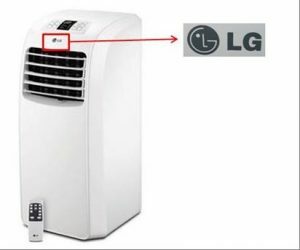 How much air is too much air? Who knows. BUT—we may be about to find out. No, not talking about this blog. Harry & David LLC gourmet foods got slapped with a consumer fraud class action lawsuit over slack fill in their popcorn canisters. There is some small irony here. What is popcorn if not flavored air? Surely that’s why it’s the diet food of choice for so many. Back to the lawsuit. 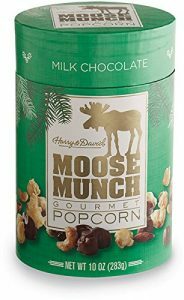 Filed by New Yorker Bria Brown, the lawsuit claims that an excessive amount of the 10 ounce package of (take a breath) Harry & David Moose Munch Milk Chocolate-flavored Gourmet Popcorn (got all that?) contained empty space—not including the popcorn. 5-Hour Energy Lawsuit: Defense Spins a Good One! 5-Hour Energy? Maybe, maybe not. The energy drink maker is the subject of multidistrict litigation (MDL) alleging consumer fraud, who would have thought? I know, I know. The gripe is that the energy boost ain’t all it’s cracked up to be, and that consumers swallowed the advertising in good faith (sorry, couldn’t resist). The consolidated complaint was filed in January 2014. 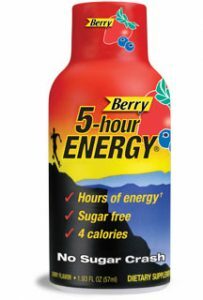 It claims that 5-Hour Energy states the drink gives long-lasting energy that “doesn’t jack you up with sugar, caffeine and herbal supplements.” The claim goes on, “defendants admit that the product provides no caloric energy at all.” So where does the energy come from then? Pay to Pray? Not on your life! Love this. 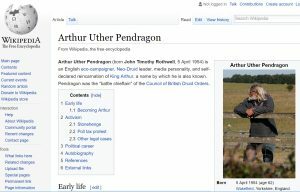 King Arthur Pendragon—the legendary King of England and Excalibur Knight—has come back to defend rights of people to pray without having to worry about their parking. It’s the little things, right? It seems the English court has granted Pendragon the right to sue Britain’s national historical society over a £15 parking fee.